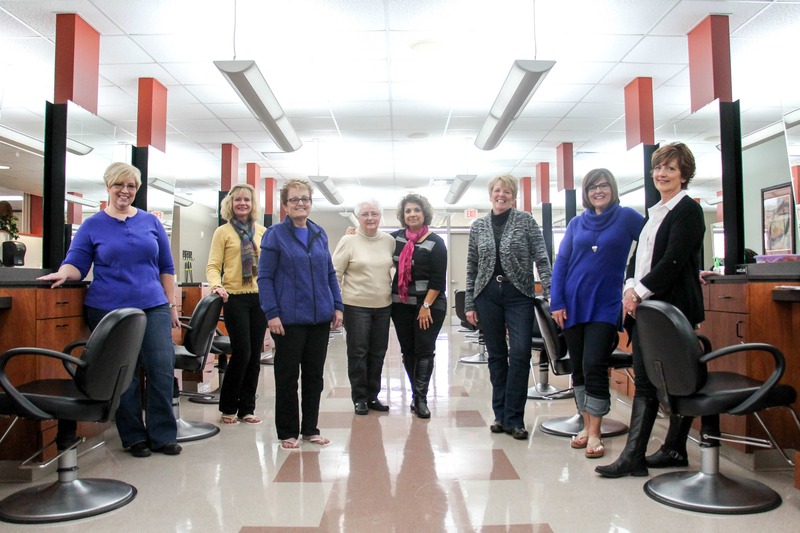 Amidst a gentle symphony of scissors snipping and clippers clipping, 16 women gathered, learned together and bonded in 1975 in the cosmetology classroom of Moraine Park Technical College’s Fond du Lac campus. These women were the second class to graduate from the College’s cosmetology program, and despite experiencing many changes during the 40 years since they met – both in the beauty industry and personally – their bond to each other has remained constant. Four of the students from the program became best friends, standing up in each other’s weddings, traveling together, becoming Godparents for each other’s children and staying in touch regularly throughout the years. From there, eight women from the 1975 class still gather every five years or so for an official reunion. While catching up with one another, some discussions are good-natured and others are more difficult, with talks of grandkids and “how things used to be” blending with tales of thyroid cancer or getting liver transplants. “Life changes, and so just being able to get together and share our sadness and joy, it’s been really nice,” said Jeanine Runke, who owns Bliss Salon Suites in Fond du Lac and helps organize the group’s reunions. The most recent reunion for the group was held Wednesday, Dec. 2, and brought everyone back to where it all started. This time the women sat in Techniques Salon, Moraine Park’s hands-on learning lab, but as clients instead of students; enjoying pedicures instead of giving them. “It was really great,” said Julie Faber, who now is a manager and stylist at Options in Fond du Lac. Still, Faber admits the most enjoyable part of her day wasn’t the pampering or the pedicure; it was talking with her old classmates and chatting with current students as well. “It’s nice to sit and talk with the gals that are coming into the program while it’s still new to them,” she said. Eileen Bouchard, Barber/Cosmetology program instructor at Moraine Park, said having a former class come back to visit was beneficial for her current students. It was also fun for everyone to reflect on how far things have come for the program – from expanded facilities to offering more services. “We didn’t do pedicures or artificial nails back then. It was strictly manicures, and some of the curriculum has changed for the kids today versus what we were doing. Things are much different now” Runke said. “The classrooms today are very nice,” said Rose Roberts, who works at Hair Designers in Appleton. Roberts also said she and fellow classmates were able to share stories of how things have changed in the past four decades beyond the classroom. 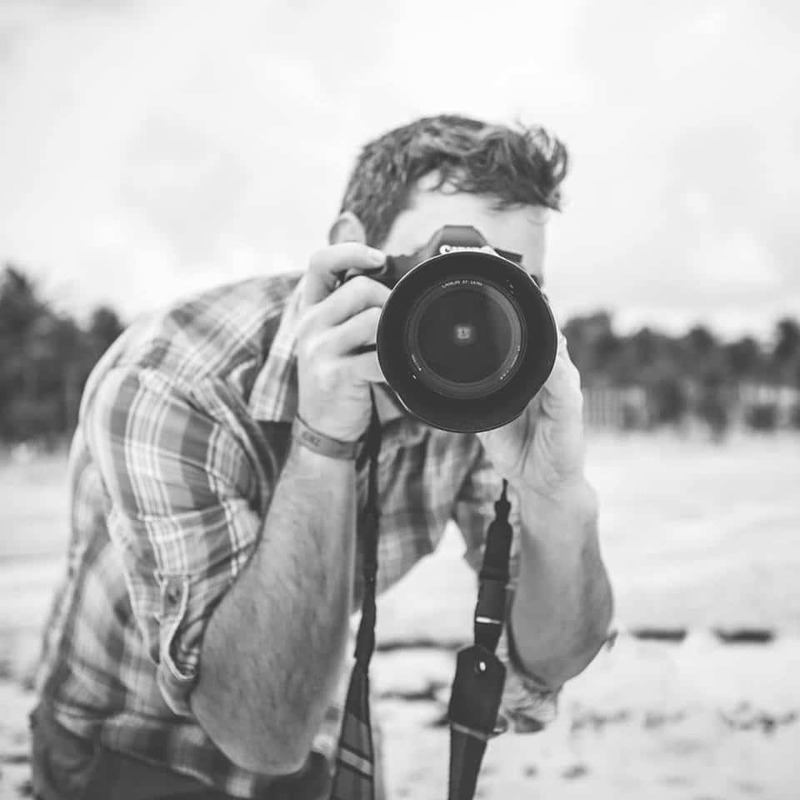 “One of the biggest things, is we’ve all seen the loss of the weekly client. Years ago, many ladies would come in once a week to get their hair done. They’d come in every single week when we first got out of school,” Roberts said. She noted that younger clients may now only come in once every four to six weeks for a haircut and coloring. Perms and rollers are becoming a thing of the past. And with blow-dryers and other items readily available to consumers, some women are doing more by themselves at home, Roberts noted. Being able to adapt and react to these new trends and emerging challenges will be vital for the next wave coming out of school, and Faber said the best thing to do is keep an open mind. “Like any business, everything is changing and it all changes fast, so you have to do some things to change along with it,” she said. 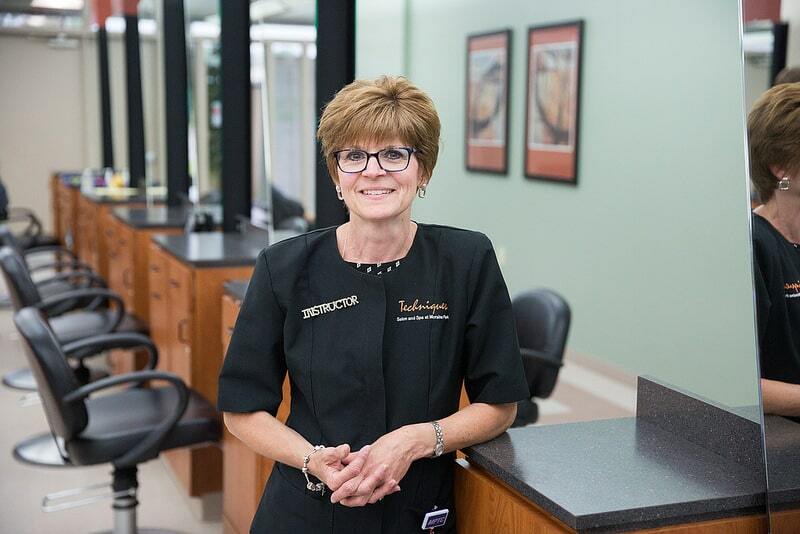 Runke’s advice was that good customer service is a timeless asset, and that being good to people – whether they’re familiar friends of 40 years, or new faces walking through a salon door for the first time – is just as important as any hands-on skill. “This whole business is based on relationships. That’s one of the beautiful things in this industry, is the relationships with your fellow workers and clients,” Runke said. In addition to Runke, Fond du Lac; Roberts, Appleton; and Faber, Fond du Lac, other members of the 1975 class reuniting at Moraine Park this year were Char Heider, West Bend, who works at Creative Cut; Wendi Schraufnagel, Brownsville; Linda Parker, Berlin; Dawn Seibel; Campbellsport; and Mary Ann Kaenen, Mount Calvary. For more information on Moraine Park’s cosmetology program or other programs offerings, visitmorainepark.edu/programs. 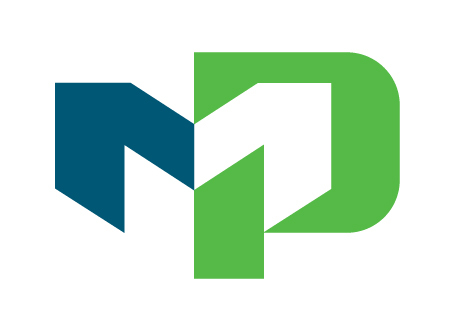 Marketing Web Content Specialist. Lover of pizza. So if three-in-a-row is considered a 3-peat, what do you call six-in-a-row?